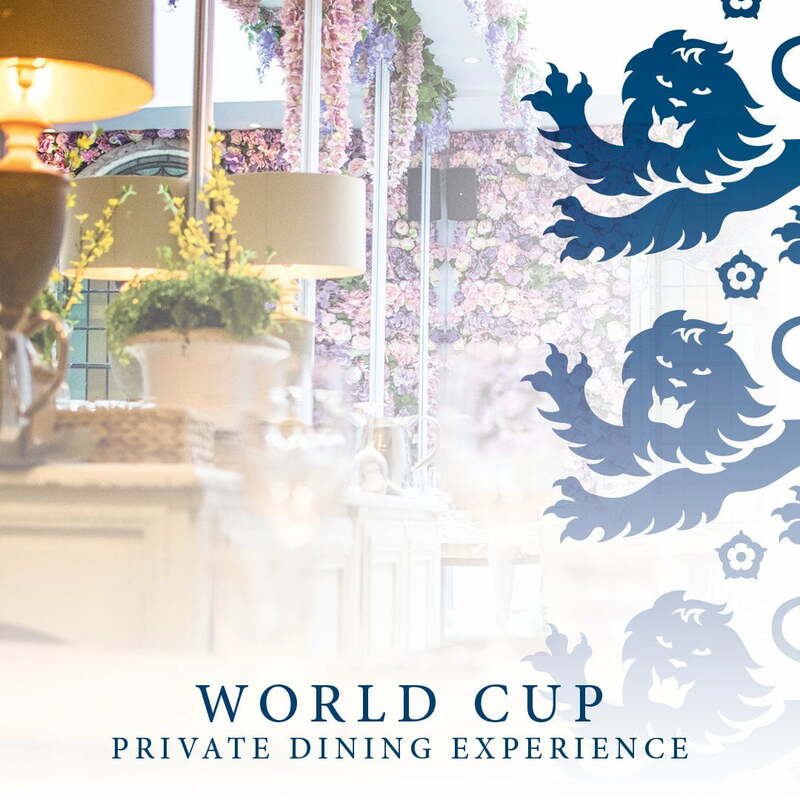 St Albans City FC are teaming up with new restaurant The Abbey and hosting all the England international games and all the final stage games of the World Cup in their stunning private dining room. For £40 you will receive two delicious courses, a bucket of beer and your own personal waiter whilst you watch the games. Spaces are limited so please call to reserve your tables now or alternatively email The Abbey restaurant.